The readers have spoken! 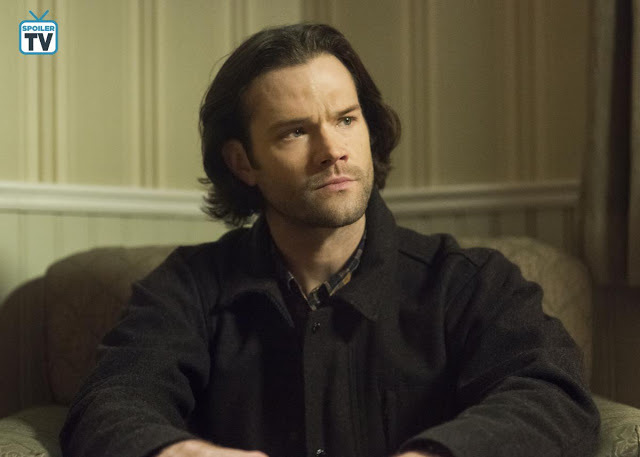 In a landslide victory, Jared Padalecki has won SpoilerTV.com‘s “Performer of the Month” for January 2019. 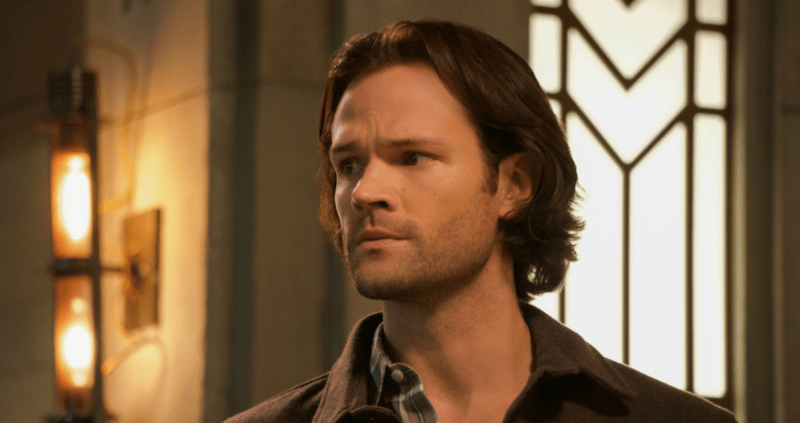 The Supernatural star made a clean sweep in the polls, gaining 67.4% of the votes in his role as “Sam Winchester” in season 14’s “Prophet and Loss” episode. Padalecki showed the audience his acting chops in this emotionally driven episode, bringing to the surface the fear and anger building within his character as he tried to come to terms with Dean’s (Jensen Ackles) decision to sacrifice himself. Congratulations to Jared Padalecki on his well deserved victory! If you are curious about the rest of the results, you can find them here.